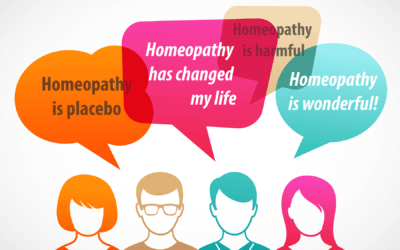 The best way to learn about homeopathy is to experience it directly. Many homeopaths came to homeopathy in the first place through a positive experience of using a remedy in a first aid situation. So we wanted to give you some top tips to put together your own remedy kit to use in first-aid situations for yourself, friends and family. Here are some of the key remedies homeopaths use all the time. These would make a great start if you’re just looking to start building up your own kit. These remedies would be ideal in the 30c potency for everyday use. You’ll want this one when in your kit when you go on holiday! This remedy is used to treat insect bites or stings, and allergic reactions which can be caused by these. Affected areas will be red, hot and swollen, and the pain will be described as stinging. There are many more remedies to choose from, but hopefully this will give you a good little starter kit. Also it is possible to buy a comprehensive homeopathic first-aid kit from any of the reputable homeopathic suppliers. These kits will come with instructions on how to use the remedies too. If you have a chronic or complicated condition it is best to see a qualified homeopath rather than trying to treat it yourself. 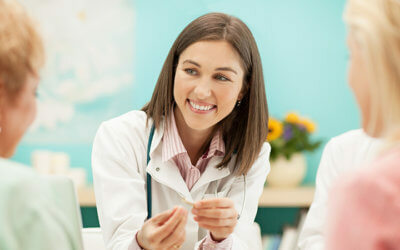 Homeopaths will take into consideration many other factors which cannot be done in a first-aid situation. Of course it’s important to say that you should always consult your GP in the case of serious illness or injury. We run regular student clinics if you’d like to experience homeopathic treatment yourself.